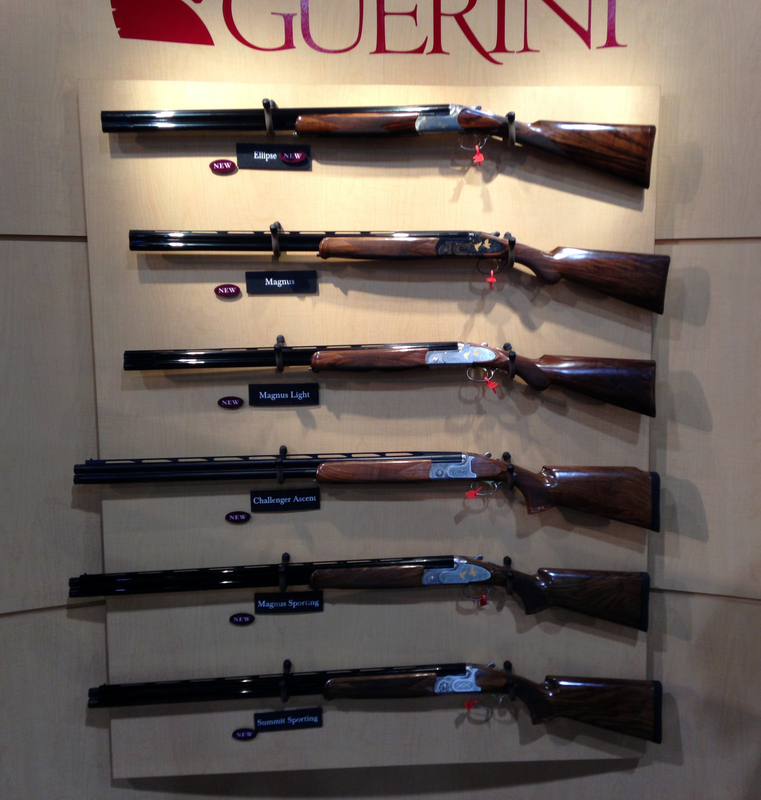 Caesar Guerini’s O/U shotguns for 2013. Image | This entry was posted in Shotguns, Stuff and tagged Caesar Guerini. Bookmark the permalink.